In our series of short blogs on moving between different international locations, we highlight cost of living and other major differences likely to be experienced. Today we look at moving to Baku in Azerbaijan from Luanda in Angola. In Luanda people speak Portuguese (official), Umbundu, Kimbundu and Kikongo. In Baku people speak Azeri and Russian. Luanda is the capital and largest city of Angola. Located on Angola's coast with the Atlantic Ocean, Luanda is both Angola's chief seaport and administrative center. It is also the capital city of Luanda Province. The city is currently undergoing a major reconstruction, with many large developments taking place that will alter the cityscape significantly. Baku is the capital, the largest city, and the largest port of Azerbaijan and all the Caucasus. Around one-third of Angolans live in Luanda, 57% of whom live in poverty. Living conditions in Luanda are extremely poor, with essential services such as safe drinking water still in short supply. The basis of Baku's economy is petroleum. The existence of petroleum has been known since the 8th century. The World War II Battle of Stalingrad was fought to determine who would have control of the Baku oil fields. Fifty years before the battle, Baku produced half of the world's oil supply. Currently the oil economy of Baku is undergoing a resurgence. The overall cost of living rank in Luanda is 19 out of 300 global locations, which equates it with high cost of living locations. 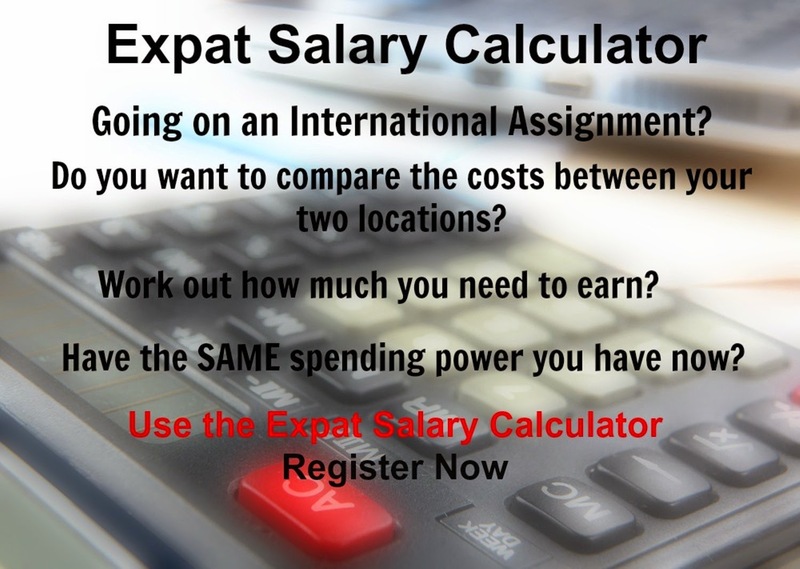 An expatriate moving from Luanda to Baku which has an overall cost of living rank of 82, which equates it with high cost of living locations, will experience a change in cost of living of -14.8%. In terms of the hardship people are likely to experience, assessed in global terms, Baku is ranked as an extreme hardship location with a hardship index of 40% compared to Luanda with a hardship index of 40% which is an extreme hardship location.